YoYoExpert Blog & Yo-Yo News – YoYoFactory Release! New T-Shirt, Monsters, Velocity, and Legend! YoYoFactory Release! 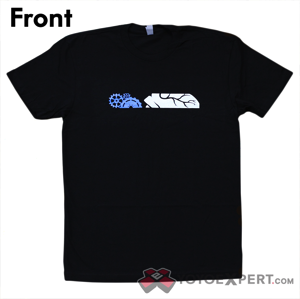 New T-Shirt, Monsters, Velocity, and Legend! It’s one thing to have a signature yo-yo, but a signature t-shirt? That’s almost more special! 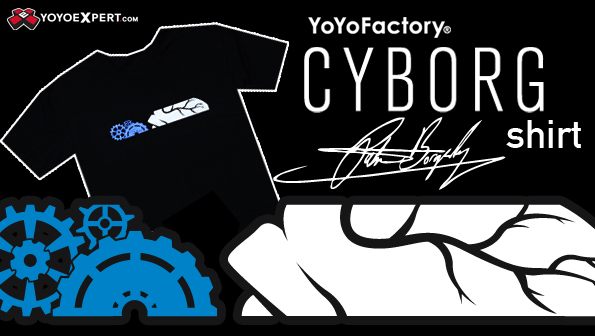 This is the new YoYoFactory Cyborg T-Shirt and it is just as high performing and stylish as the yo-yo it is designed after! The YoYoFactory Monster is Back in Really Cool New Colors and a Great New Engraving! New Velocity Colors In Stock! Royal Blue and Violet! 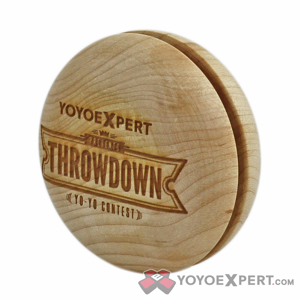 Special Edition YoYoExpert Throwdown Legend!